MAFEX IRON SPIDER Additional Parts Information Disclosure! This is a staff of PERFECT-STUDIO! Sorry it’s been quite a while since the last Blog. but today we disclose the hot info so we can beat such heat wave! 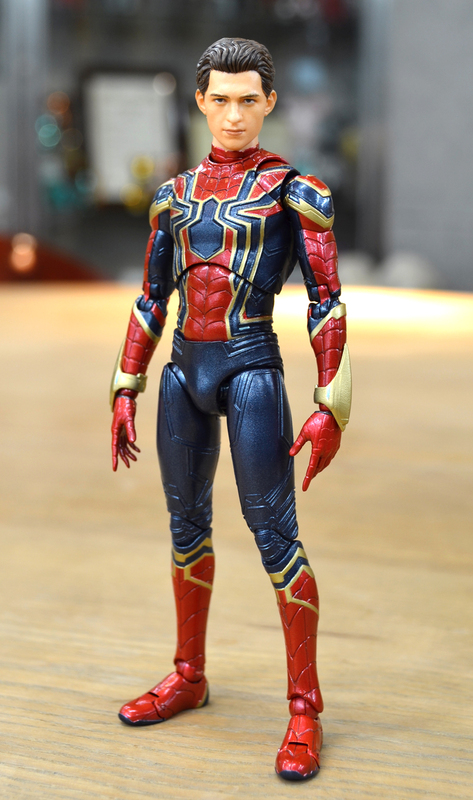 of the MAFEX IRON SPIDER! This time we will show you the images of the colored samples! who created many of RAH, MAFEX etc. ! It is a hero-like and more gallant face than the HOMECOMING Ver. so we will update sample review again at that time. item just like HOMECOMING Ver. Don’t forget to make a pre-order! ※The image shown is a prototype. __Please note that the actual product may slightly different from the image. And lastly, between you and me, there might be product release related to MCU…? Please look forward the next review! 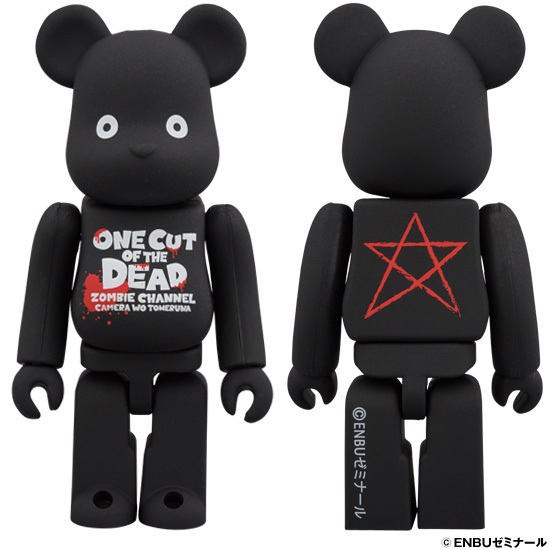 from the widely popular movie「ONE CUT OF THE DEAD」.